Located along the Grand Strand, the Cherry Grove section of North Myrtle Beach, SC is best known for its beautiful beaches and Cherry Grove Fishing Pier. 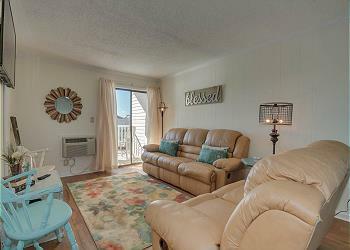 The largest of the four neighborhoods that make up North Myrtle Beach, Cherry Grove features vacation rental homes with calming marsh views as well as beachfront rentals and even high-rise resorts. 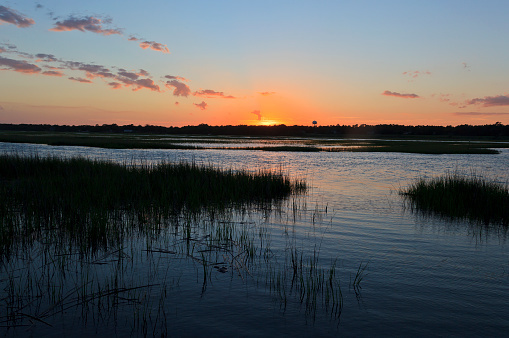 With so much to see and do in Cherry Grove Beach, there’s a little something for everyone. 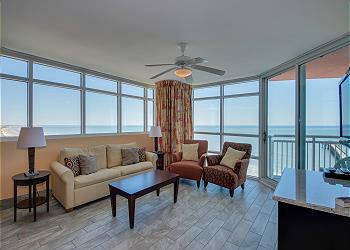 Interested in exploring all North Myrtle Beach vacation rentals? 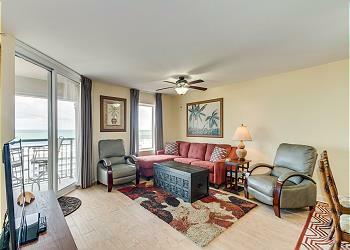 We have vacation home rentals all over the Grand Strand, including beach house rentals, condos, resorts & more.